At first when I saw the pic of this light bulb I never realised there could be a speaker along with it. But then it’s a Sony LED Light Bulb and we shouldn’t underestimate. Sony is famous for both lights and music. Now we have a combination of both. Sony just launched (in Japan) the world’s first light bulb with a Bluetooth speaker. This can fit into any standard lighting socket and you can control this bulb via your smartphone as well, like adjusting the volume and luminosity. The bulb has a maximum luminosity of 360 lumens. You can keep this in your living room and make it comfortable without any extra equipment for music. There is also a dedicated remote that can be paired over NFC. 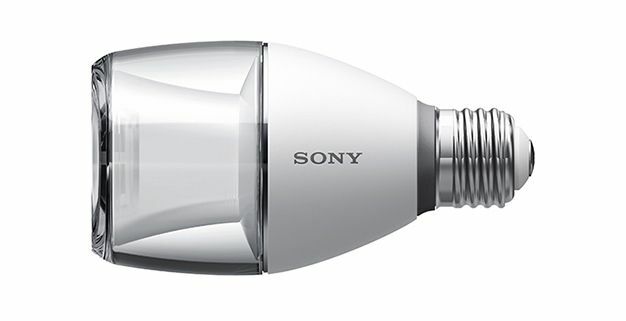 This Sony LED Light Bulb Speaker will be out in Japan on May 23rd. Should be probably priced around $199. Even though the price is kinda high I still feel this is a pretty cool product to try our hands on.